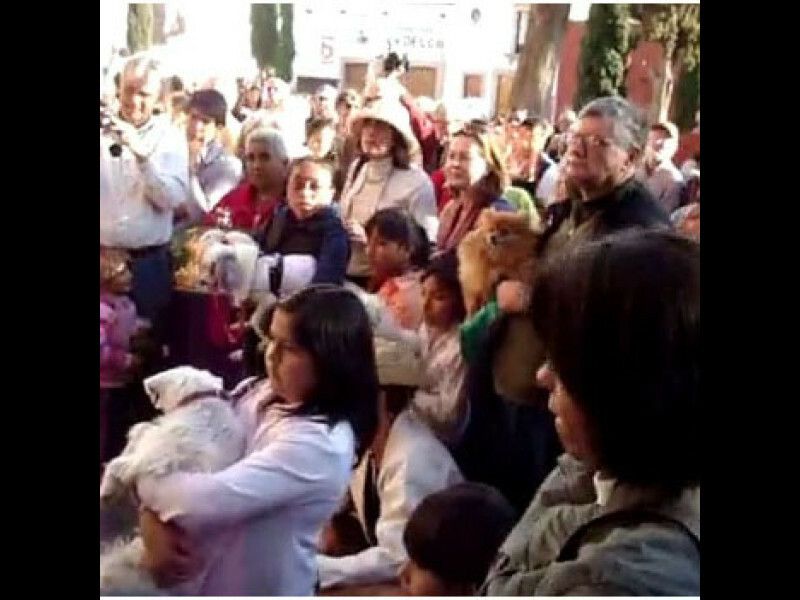 On this day, Mexicans bring their animals of every type to the local priest to receive a blessing. 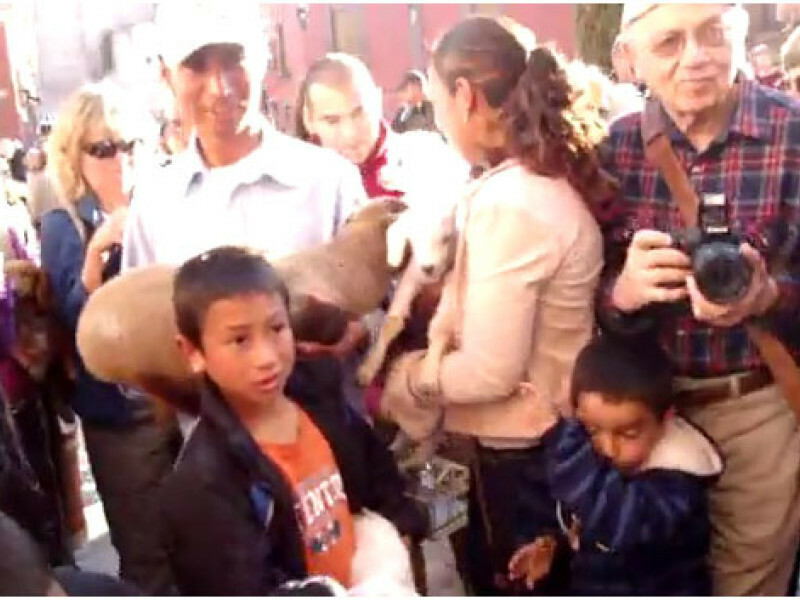 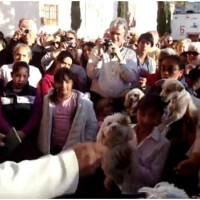 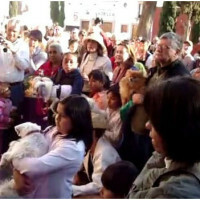 You can watch a short video of animals in San Miguel being blessed here. 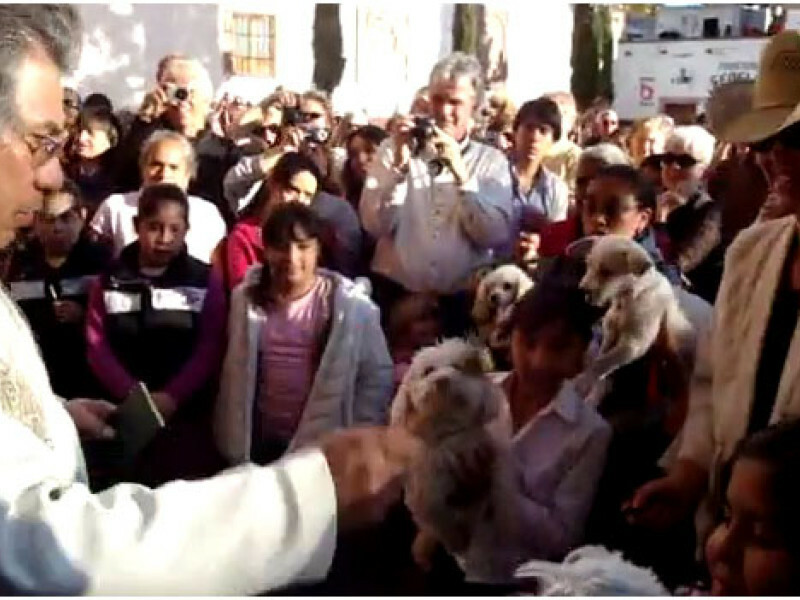 This is also the day that "St. Anthony the Abbott" (San Antonio Abad) died. 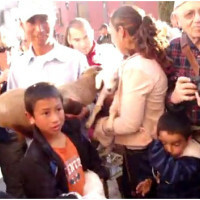 He is considered the founder of monastic life.